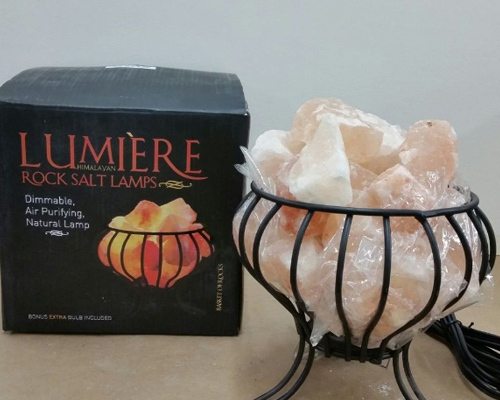 There are thousands of Himalayan rock salt lamps being recalled, so check yours immediately! 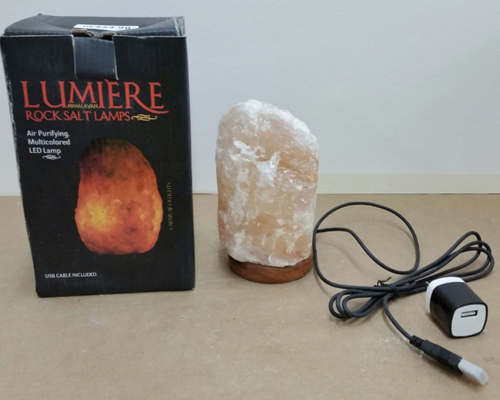 This is definitley sad news for all you rock salt lamp lovers, but safety does come first. 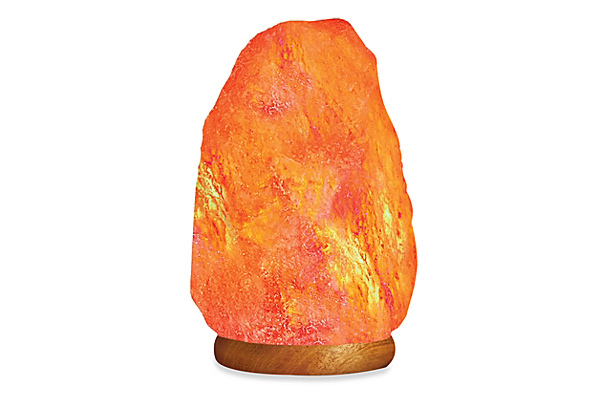 We all know that Himalayan rock salt lamps have become super trendy over the past couple of years, but now there are safety issues attached to them. The cool-looking lights are used for deodorizing rooms and helping boost one’s mood. According to the Consumer Product Safety Commission, a few models are being recalled, so check yours ASAP. The recall says that some lamps have had issues with the dimmer or on-off switch. It is causing them to overheat or catch fire, which can be very dangerous. This can cause shock or fire hazards, which is SO not okay. The report also says that Michaels will accept returns for three different models of the lamps either in-store or online. The lamps were also sold on Amazon, so check yours if you bought it there as well. 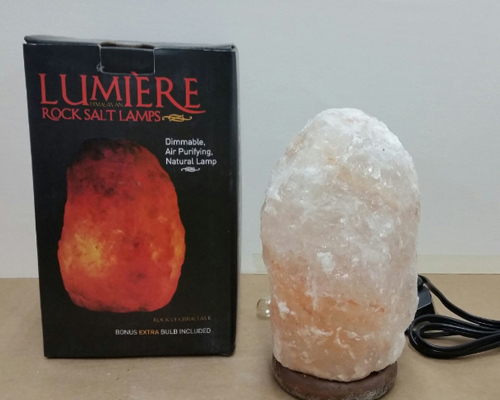 In order to see if your Himalayan rock salt lamp is one of the ones being recalled, check out the images below. They are all from one brand called Lumière. If you have any of these models, stop using them immediately!